Is there a future for the SU-57? 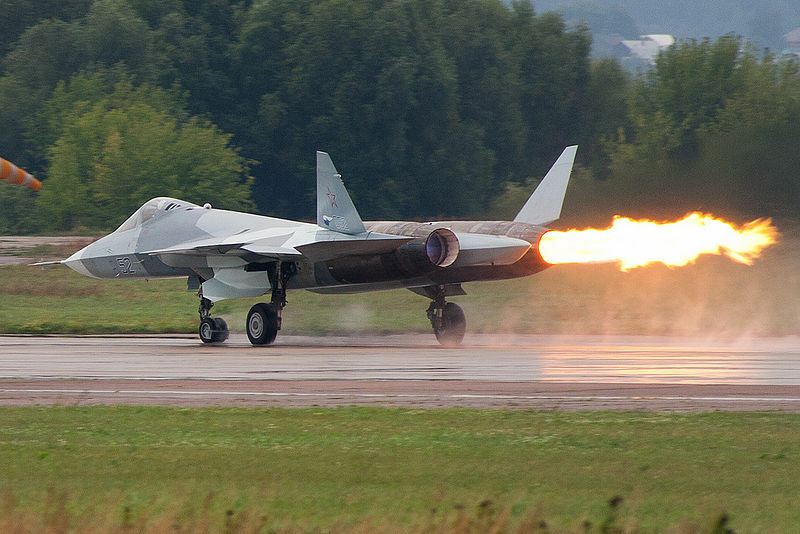 Russia’s T-50 / Su-57 project – launched in 2010 – has suffered a decisive setback. Besides the US and China, only post-Soviet Russia has managed to get a stealth-optimized fifth-generation fighter aircraft up in the air. But now Russia’s T-50 / Su-57 project – launched in 2010 – has suffered a potentially decisive setback. With India dropping out, the programme has lost share investment. After a decade of work, there is said to be too little technical maturity and unfinished subsystems, too much money for too little ‘Made in India’ results and – in view of 12 ‘missing’ squadrons – too few aircraft to cover the requirement within an acceptable timeframe. It had always budgeted Indian resources to reach completion. Now the question arises as to whether Russia will, on its own technological and financial input, move forward into serial production. Why did India leave the Su-57 programme? After eleven years and development shares of 330 million euros – plus further billions of dollars requested by Russia – India was said to be fed up with Russia’s refusal to share both blueprints and source codes. Those elements are indispensable for the country’s ‘Make in India’ initiative. Without them, decision-makers did not want to invest funds into a still unfinished system. They would say India is better off developing their own stealth jet in the form of the Advanced Medium Combat Aircraft (AMCA). Possibly. But when? After all, Indian development and procurement processes can certainly be called ‘byzantine’ – they can be measured in decades. Two examples: the recently launched LCA Tejas Mk.1A – whose carrier version was rejected as inadequate by the Indian Navy – has been an ongoing project for 30 years. Efforts to locally produce the BAE Hawk have also been a 22-year process. 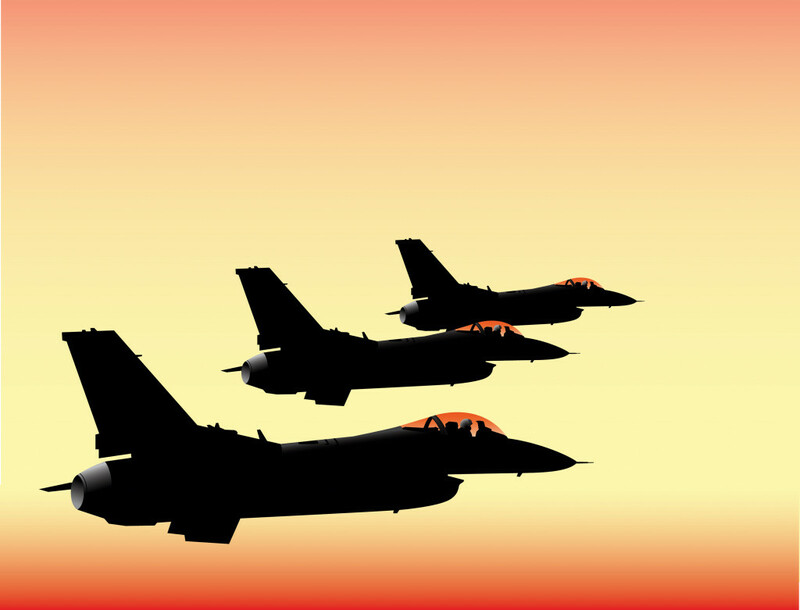 Over the years, the number of Indian jets has been halved from 214 to 144, and then to 127. 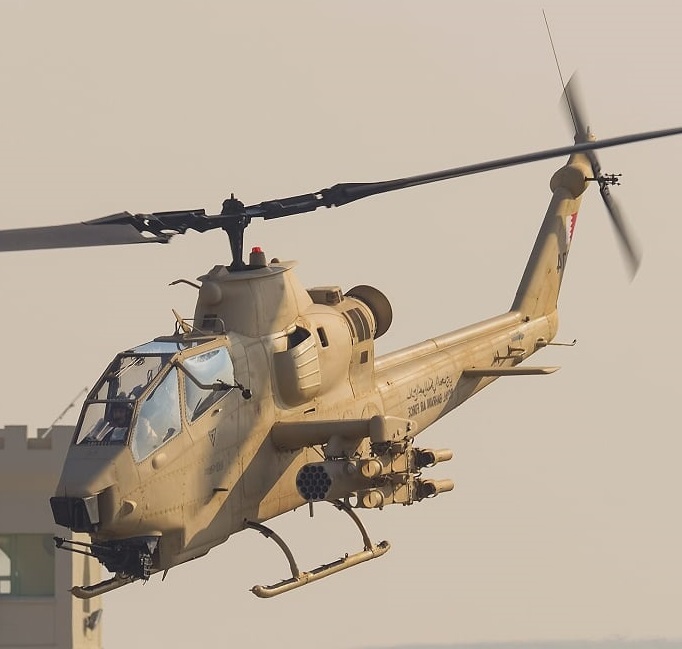 Yet the two-seater repeatedly demanded by the IAF for complex missions has become – as one Indian Navy test pilot told DIB during an event in Bahrain – “more or less ignored by the Russians”. 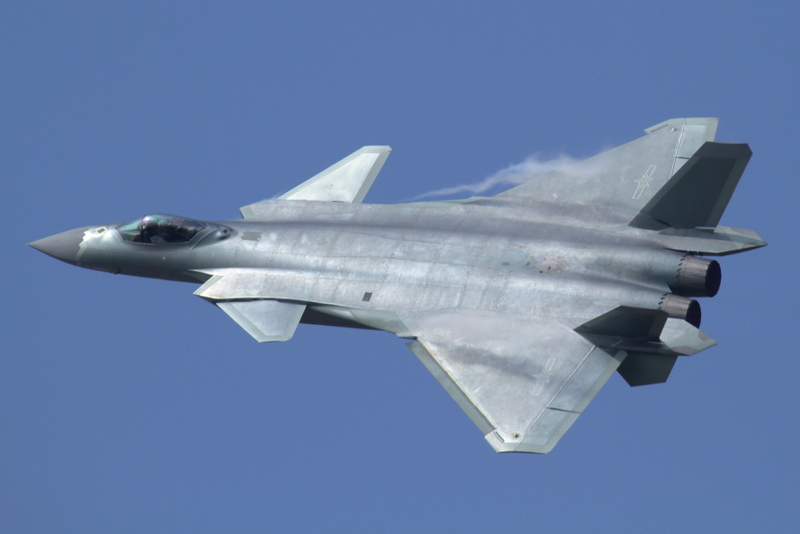 The latter are instead focusing on their concept of a PAK FA, intended to match the F-22 or F-35. Meanwhile, the completed Radar Cross Section (RCS) and the general degree of 'stealth' in the design of the Su-57 today are reportedly no longer good enough. 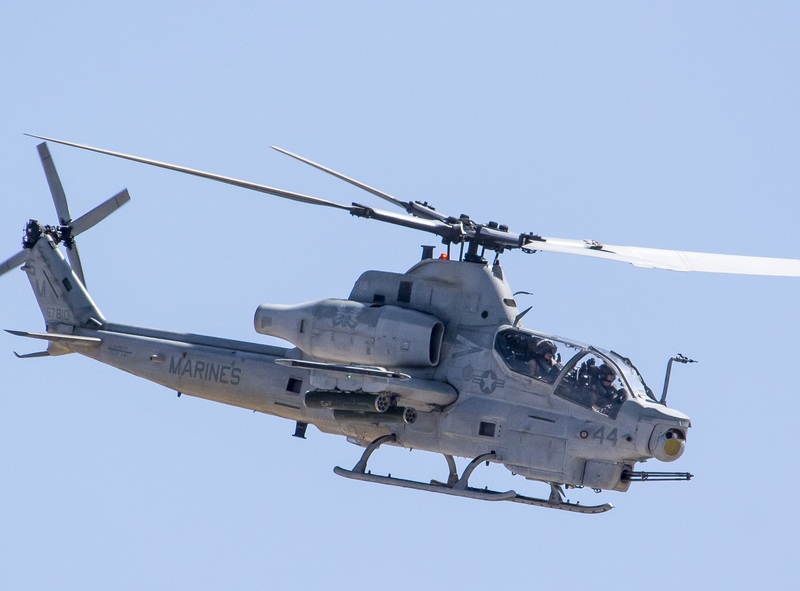 In the future, new generations of materials, design, manufacturing techniques, locating technologies and computing power will continue to flow in and it will be necessary for militaries to continue to upgrade to match their adversaries. From a basic design viewpoint, the Indians have so far had little to say since their 40 or 50 amendments from T-50 to FGFA would mostly have affected subsystems, communication/data link, software and weapons. It has to be mentioned that these assessments or comments were given at the end of 2016, still in the midst of optimistic press releases. One, for example, by Mikhail Pogosjan, the former head of Sukhoi and OAK, quoted 800 units (!) to be a realistic order for both countries, plus exports. Since then there have been mounting reasons – including fresh concerns over sanctions by the Trump administration against Russian armament suppliers – pushing India to announce the plug has been pulled. There is still some hope that the programme will survive. With both sides trying to save face, the Indians have acknowledged that they would rethink their exit if Russian industry provides firm evidence that they have fixed all the technical issues and could, in a reasonable time, offer a truly finished and production-ready fifth generation fighter (in active Russian service). On the Russian side, no one has officially confirmed the Indian withdrawal. Russian bloggers and forums posters are happy to “finally get rid of the annoying Indians” – but as the Su-57 now has to go it alone, they can provide no solution as to how the aircraft can continue. “Already better understood” is an interesting turn of phrase, considering the T-50 / FGFA story. Even before the ‘final’ contract signing in 2010 on the joint development of the PMF (Perspective Multirole Fighter) stealth fighter by HAL (Hindustan Aeronautics Ltd) and Sukhoi, joint working groups and business trips had already led to a deep understanding in approaching the design stages. 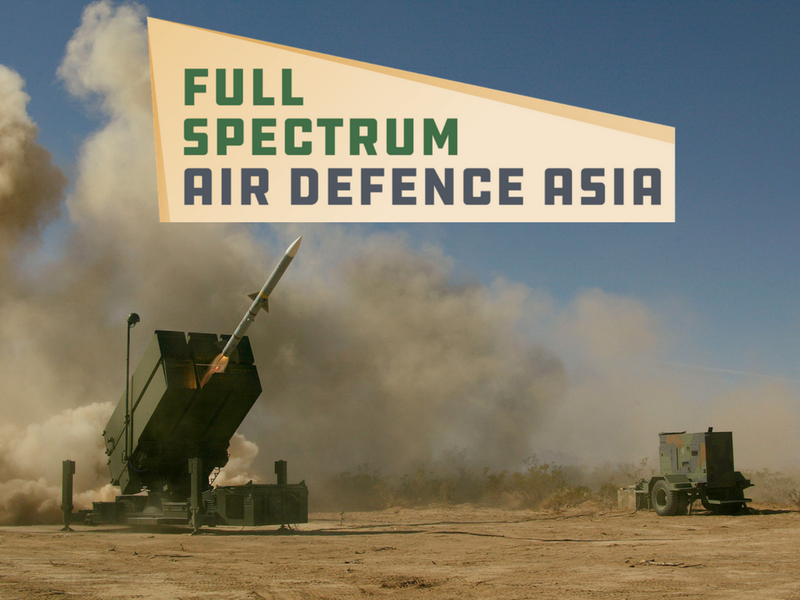 The RCS had been an open rumour over the years in India, with the Russian side understood to be prioritising low detectability against high-frequency radars (3 to 30 GHz) rather from the frontal aspect. That was seen as being similar to the Chinese J-20, which has had a relatively fast maturation and is being carefully watched by Team India. This setup suggested a doctrine of defence of the user’s own airspace and ground assets, particularly against the likes of the F-22 – a duel between the BVR K-77 and AIM-120D missiles or a classic ‘dogfight’ within visual range. And as documented at Green Flag / Alaska, F-22s have already been defeated in WVR by German Eurofighters. Super-manoeuvrability (owed to the thrust vector control) has always been upheld by Russian jets. 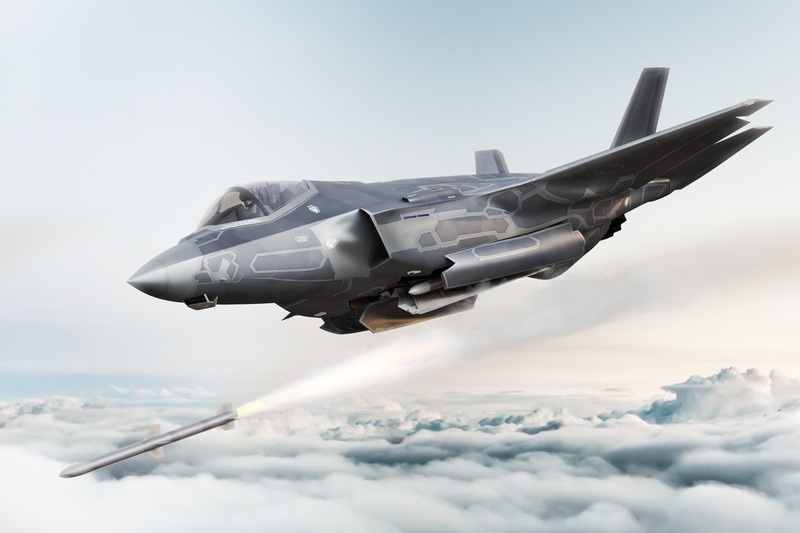 Every Lockheed manager and F-35 test pilot will explain how impossible this fate would be in view of the immense sensor-based situation advantage of the western 'network warriors'. The Indians are taking a similar view. For years, personnel at HAL and within the IAF have been obsessed with stealth. The Indians are must consider scenarios of offensive intrusion into well-defended enemy airspace (namely China or Pakistan) and of the destruction of key ground targets. Here at least a different approach to the basic orientation is notable in the FGFA / PMF plans. For decades, Russia was the main supplier of most weapon systems to the Indian Air Force and Naval Aviation. 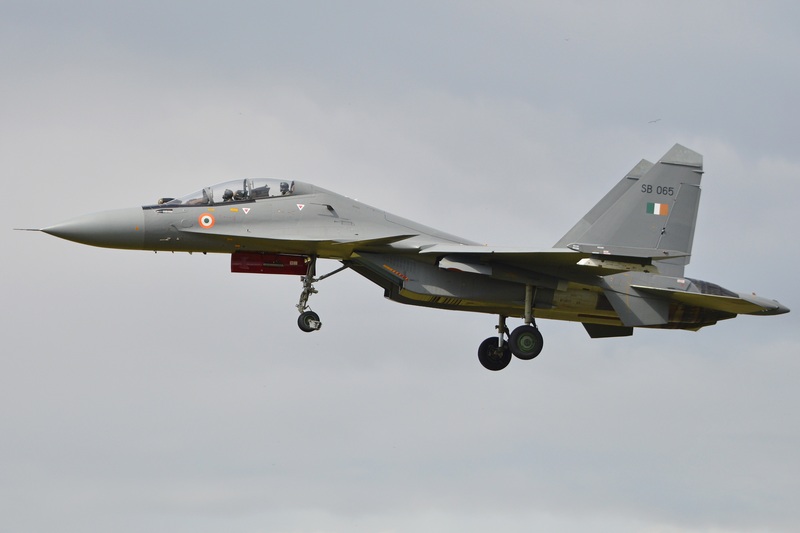 The 272 Indian Su-30MKI (with 220 since delivered) may have even saved the Russian fighter industry in the economic turmoil of the 1990s. But while it is obvious today that the Indians are increasingly ordering US-built inventory (C-17, P-8, AH-64, C-130J, etc), the FGFA project might have been an instance of ‘too little, too late’. The ‘hard’ stop for the FGFA does not automatically mean that the only alternative is an Indian 35 JSF. For warplanes, the IAF and MoD want full-scale modernisation and adaptation-authority over the aircraft’s lifespan. That means access right down to the EW systems and their threat libraries. And they would probably get even less of that from the US government or Lockheed Martin than if they paid the Russians their $7bn asking price. 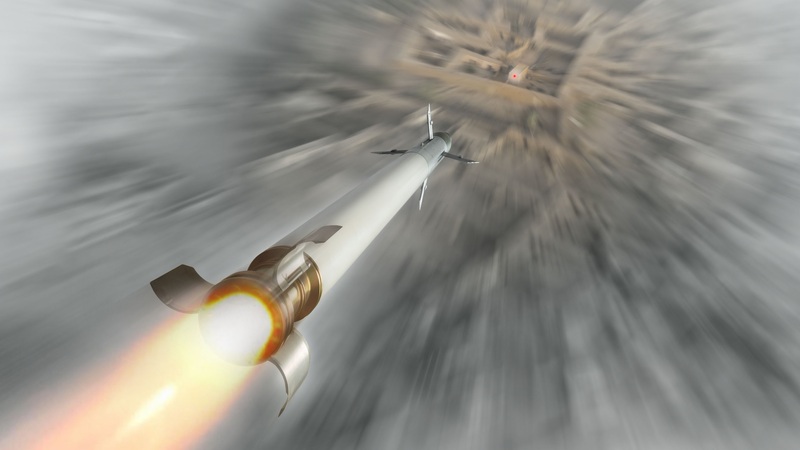 SEE ALSO: Hypersonic missiles: What are they and can they be stopped? 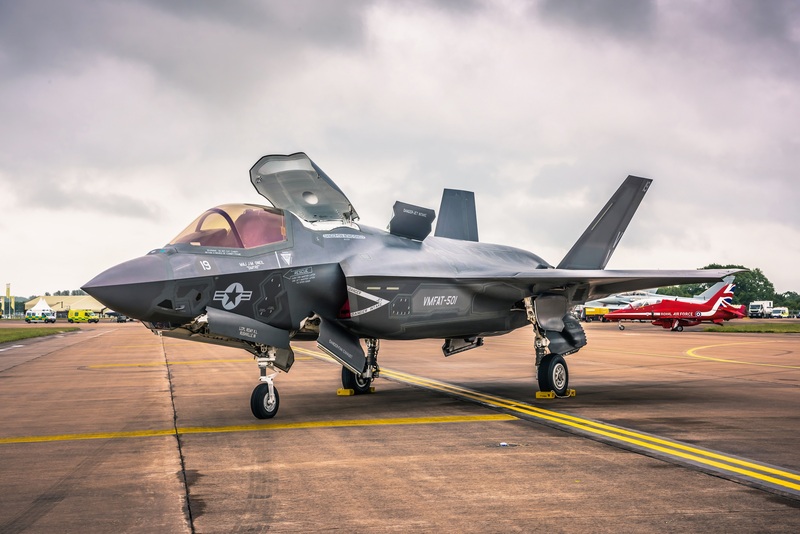 In addition, India would in this instance have to share its most sensitive data with the US, and still – as was reported from Dubai – US military leadership does not see a feasible option in basing or even linking F-35 technology alongside Russian systems. The same issues have arisen in the case of the S-400 sale to Turkey, which has 100 F-35 on its books. 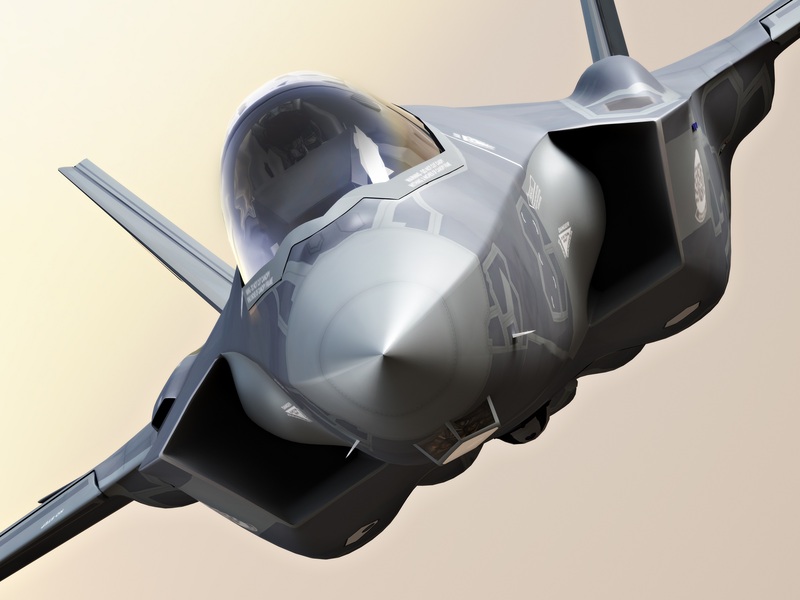 So far only Israel has been granted access to the F-35I ‘Adir’ architecture to adapt and modify onboard systems for national use. Can Russia continue the Su-57 project alone? To avoid any misunderstanding, based on the original patent-paperwork Маневренный самолет (Вернуться к патенту номер RU 2503584), the PAK FA / T-50 / Su-57 is a remarkable design, with an RCS approximately 30 times smaller than a standard Su-27. Amid all those popular comparisons of 0.1 to 0.5 metres versus 0.01 meters (‘bird size’) in the F-35, it must be noted that these ‘laboratory figures’ from so-called anechoic chambers are unverified operationally or in a serious conflict. Last December, the second prototype (# 52, with the Cyrillic logo LL for Letajushaya Laboratoriya) first flew with the promising Saturn engine Изделие 30 [‘article 30’], recognizable by the serrated turkey feather elements on its jet-pipe. Compared to the AL-41F1/117S in the Su-35 – with max thrust once again increased to 186 kN (from 147) and delivering the power for ‘supercruise’ – the Chinese J-20 is still missing. It comes with less moving parts, fully electronic FADEC control, among other features. 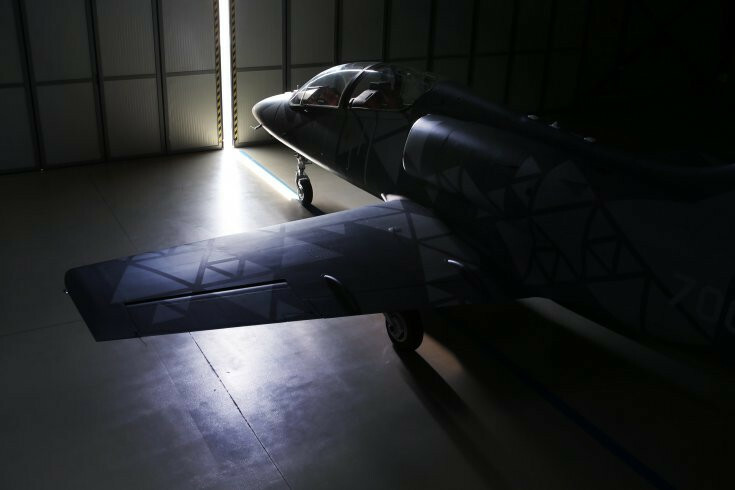 Other innovative solutions have been mentioned by test pilot Sergei Bogdan, including a new modular avionics-network ИМА БК with four million lines of code, multi-core multiprocessors and fibre optic capacities of 8GB/sec. versus 100 MB/sec. (supplied by the 2004 predecessor Bagat), and developed with the Su-35. Last year, an intelligent monitoring system was launched, which, like a ‘living organism’, is designed through the interwoven fibre optic mycelium structure to govern neuronal dynamics and offer real-time reaction to mechanical influences and changing statuses. And then there is the first batch of Himalayas, the innovative electronic warfare (EW) system delivered by Concern Radioelectronic Technologies (KRET), a subsidiary of Rostec Corporation. In light of such notable achievements, the crude propaganda tactic of sending the two Su-57 prototypes to Syria for a few days in February seems unnecessary. Of course, the Indian exit may have already been known at the time. 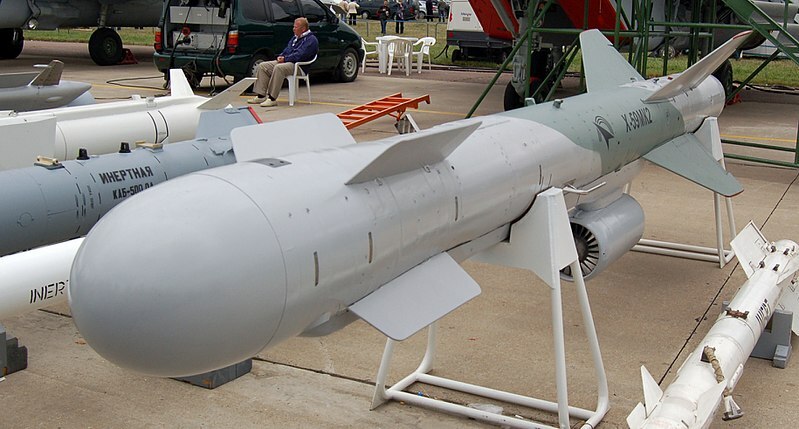 Videos showing one or two Kh-59 air-to-ground cruise missiles were said to be “launched against Islamists with good results…” But the weapons in the video were – as is often the case with new Russian ordnance – completely red, indicating these were the first regular tests from inside the two internal weapon bays. Many weapons associated with the Su-57 on posters and brochures exhibited at the MAKC (in front of the booth of rocket conglomerate TMC) are considered mere mock-ups. 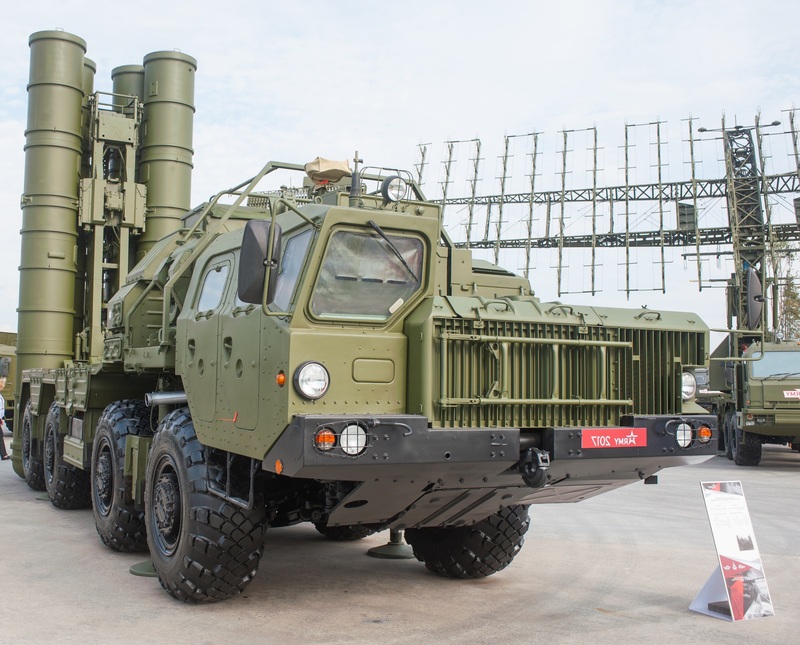 DIB noticed similar approaches at several MAKC shows when it came to various components of the 1,526 module AESA fire-control radar developed by Tikhomirov and its suppliers. For the Russian defence industry’s high-tech arm, several great designs have failed to reach production. This is sometimes down to the availability of key parts and machinery. 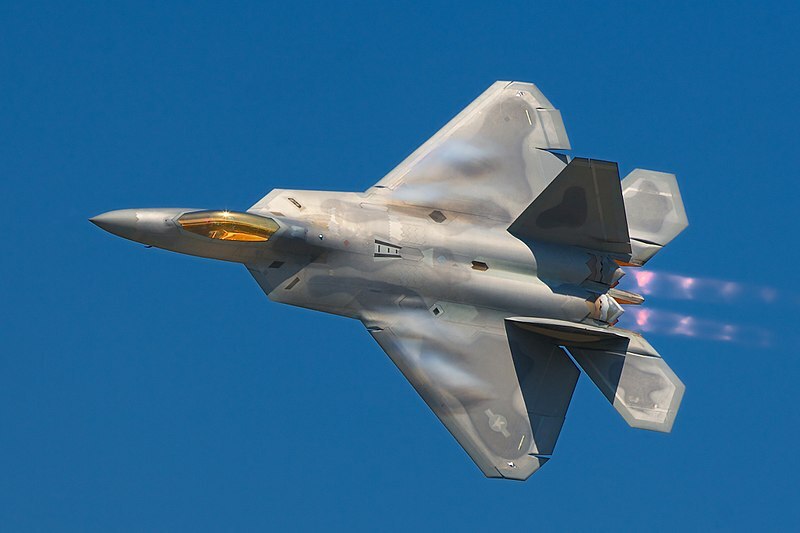 While the Russians have made enormous leaps in their sensor capabilities, western manufacturers and subsequently western warplanes still hold the edge in terms of sensor- and data-fusion, which is critical for modern warfare. Where is Russian defence spending going? Continued weaknesses also lie in the lack of modern manufacturing capacity, which coincides with another, more crucial aspect: Russian defence and security spending in percentage points continue to decline at pace, with those Western sanctions still hitting Moscow hard. 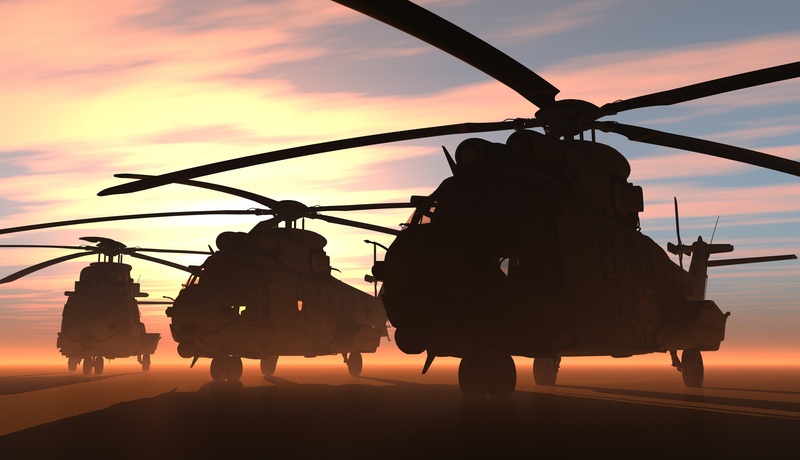 The Duma's Defence Committee estimates that spending on security will fall by 0.1 per cent of GDP to 2.7 per cent in 2019, and then to 2.5 per cent in 2020. In contrast to China, there is no endless funding for several concurrent Russian armament programmes (submarines, main battle tanks, nuclear armament, space…) fighting for prioritisation. For now, the Su-57 is receiving enough funding for a very slow, very protracted development. The people working on it get paid to continue their work but they lack the funds necessary to field major parts of the R&D still to be done. Meanwhile, in a system like present-day Russia, there are additional political (if not personal) factors to consider. 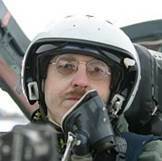 While former Suchoj chief Michajl Pogosjan was chief executive of the OAK consortium, the Su-57 seemed to have absolute priority. 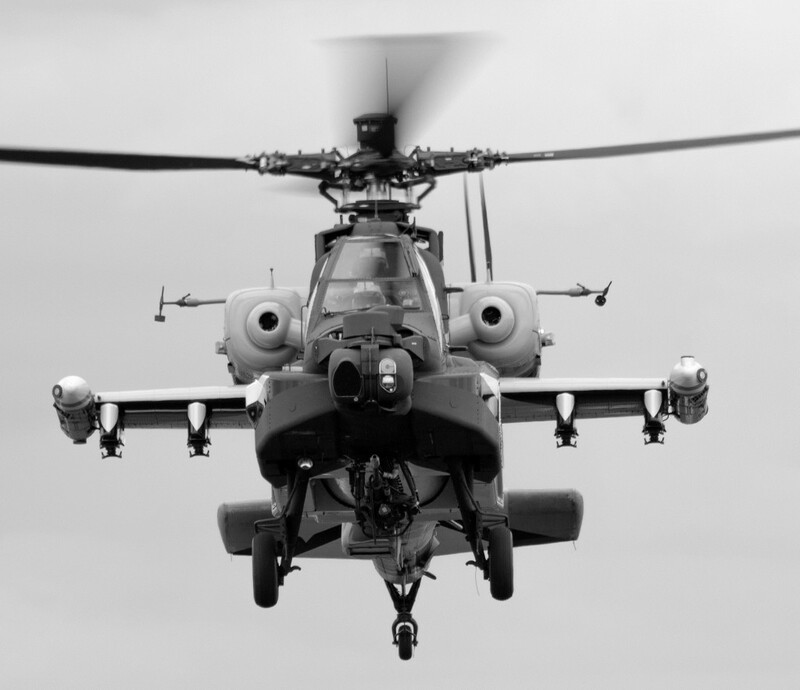 Now the ROSTEC managers could see things differently. Taking another view, at the beginning of the programme in 2010, it was said that the first ten test planes would be available from 2012 and from 2016, with 150 to be in service. By the end of 2014, there was talk of only 55 from 2020 onwards. 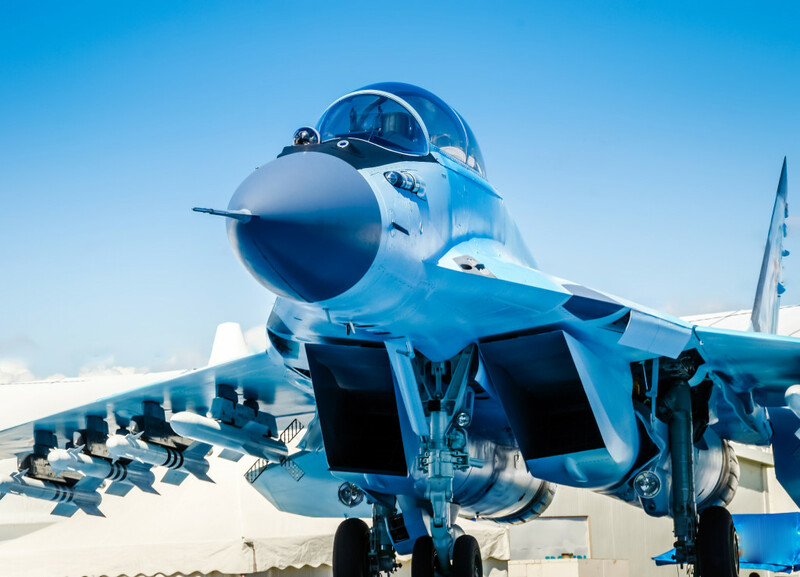 And in 2015, Deputy Defence Minister Yuri Borisov said that production planning would be reduced to 12 units for the time being in order to buy more fourth/fifth generation Su-30SMs, Su-34s and Su-35s. Former Russian Aerospace Forces (VKS) commander Viktor Bondarew then stated his hope that production would start in 2017 after all troop tests were complete. We are now waiting for the integration and verification of those new '30s' engines and the VKS’ acceptance tests are now slated to begin in 2019 in Aktjubinsk. Mr Borisov only confirmed in recent months that “the Su-57 is part of the state armaments programme for 2018-2025. An exact number of them cannot yet be specified.” The obvious decline in Russian prioritisation and production may also have been felt by the Indians. Let us remind readers again that the T-50/Su-57 was not designed to loiter over enemy or hostile territories for hours, as Western air forces have on recent campaigns over hostile but mostly unprotected airspaces. 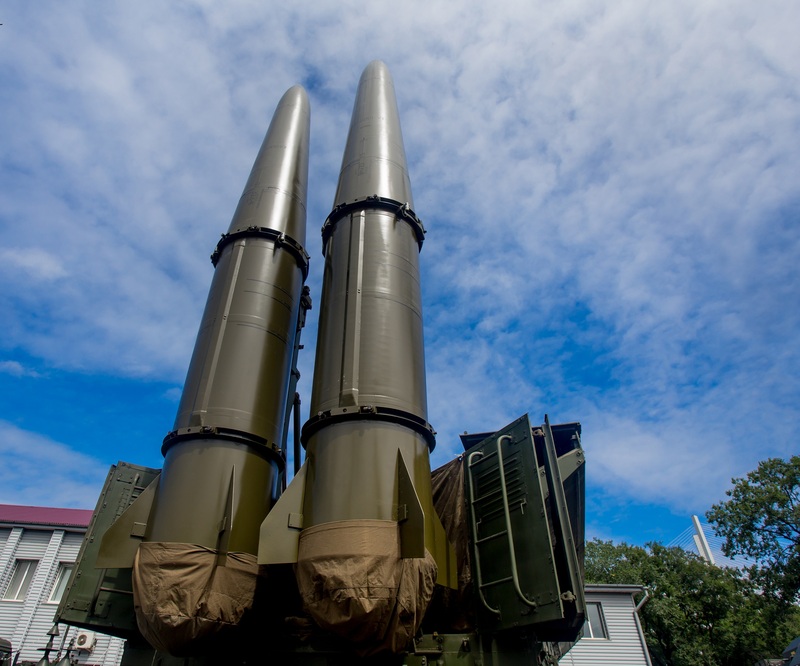 This coincides with latest developments like Russia’s launch of new hypersonic weapons, such as the Iskander ‘sibling’ Kh-47M2, Kinzhal, which – much to President Putin’s delight – flew past Red Square under two MiG-31K on 9 May. 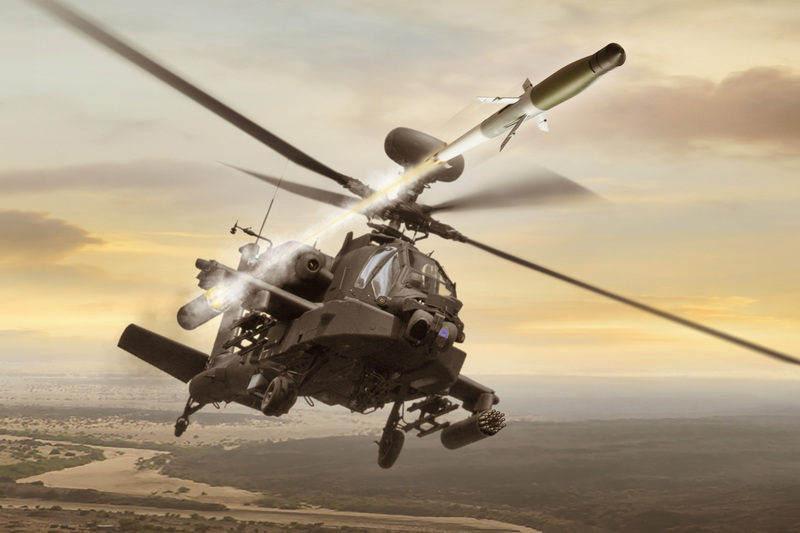 That technology offers a whole new attack potential of up to 2,000km, without risking precious aircraft, stealth(y) or not. Two of the nine existing Su-57 prototypes were demonstrated as well, but as mentioned, the concept of stealth is seen differently in Russia. The country still has Su-35s, Su-30SM2/3s and (soon) MiG-35s in immediately or faster available numbers. And it is around those numbers that we can already predict that if the Su-57 survives as a prestige project, it is unlikely to ever meet the scale of production of the F-35, of which 300 have now been built.